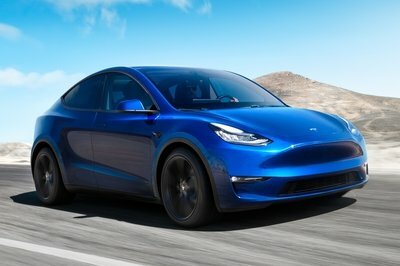 Tesla finally unveiled the Model Y. 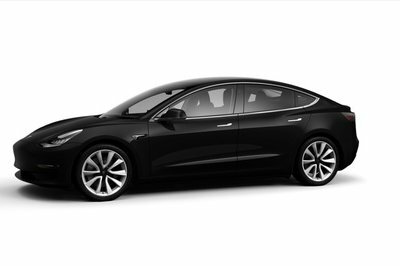 It was a long time in the making, but now that it’s here, we can start saving up our hard-earned money and wait for the Model Y to arrive so we can pluck down some cash to buy one. 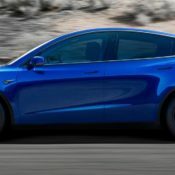 But before that time comes — it might take a while because it’s Tesla — there’s something about the Model Y that struck us beyond all the bells and whistles that Tesla is famous for. 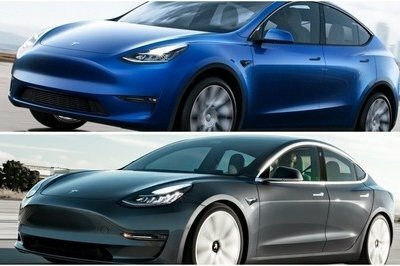 Like the Model 3, the Model Y didn’t generate the same type of buzz as the Model S and Model X did when they made their respective debuts. This isn’t an indictment on the Model 3 and Model Y. It’s a realization that Tesla has become more than just a boutique brand with ambitious promises of game-changing technologies. It’s become a mainstream brand. 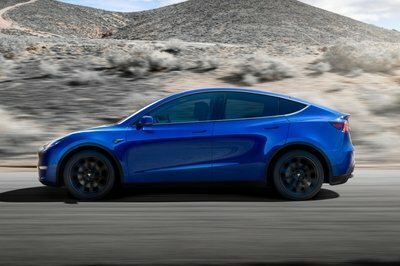 Tesla Model Y Crossover Unveiled – Should You Care? It’s unfortunate, but Tesla is now kind of known for not being able to keep their promises. They come through eventually, but they usually give everyone a heart attack before ding so. That is why we are finding it hard to get excited about their latest product, even though it is quite a significant one. 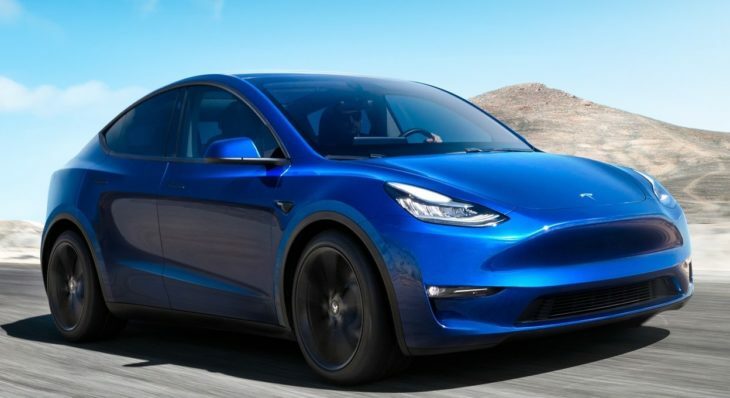 The new Tesla Model Y is an affordable-ish electric SUV that could potentially take the market by storm. And that’s the word that bugs us about Tesla – it is mostly potential. On the face of it, one would be forgiven for thinking Tesla has rushed the debut of the Model Y. 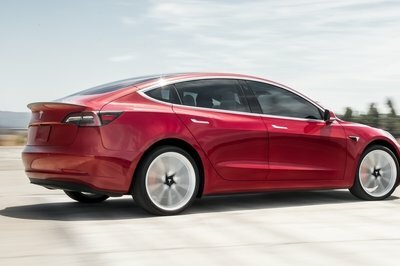 For heaven’s sake, their Model 3 is still in a sort of marketing limbo, still trying to be all it can be, which is the revolutionary electric sedan for the masses we were led to believe it was. And then there is all those problems with the production and Tesla sticking to the deadlines, which makes it even harder putting any money on their words. But all the same, Tesla Model Y seems to us a fine creation – a hit, if it’s market launch is timely and nary of the usual Tesla crap. 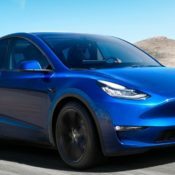 On paper, Tesla Model Y is indeed a promising proposition. Said to have a starting MSRP of just $39,000 , the crossover seats seven adults in optimum comfort and offers 230 miles of range (standard version). 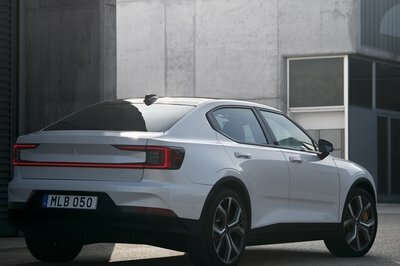 The thing is, that 39 grand, which by the time the car hits the market in the fall of 2020 will be a lot higher, is for the base model. 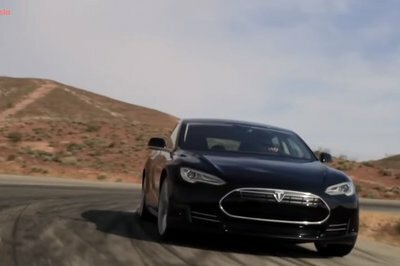 If you want the 300 miles range, the 0 to 60 time of 3.5 seconds, and the top speed of 150 mph, you are going to have to choose one of the higher grade versions including Long Range, Dual-Motor All-Wheel Drive, and Performance. 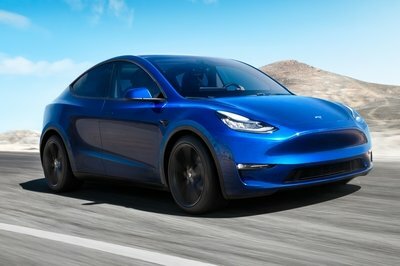 So a Model Y you actually want is not going to be 39 grand. A wild guess would put the real figure somewhere in the neighborhood of 60 grand. 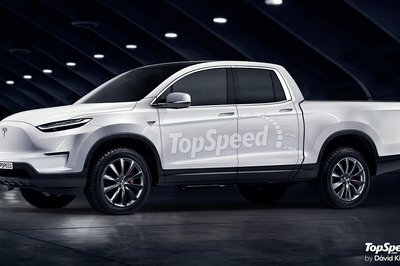 What’s more, the 2020 launch date is for the Long Range Rear-Wheel Drive, and Dual-Motor All-Wheel Drive variants. The semi-affordable Standard version won’t come out until spring 2021. 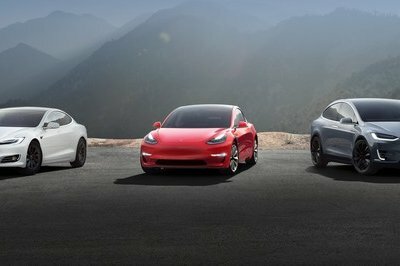 So the Model doesn’t just look like Model 3, it is going to be just as frustrating in terms of availability. 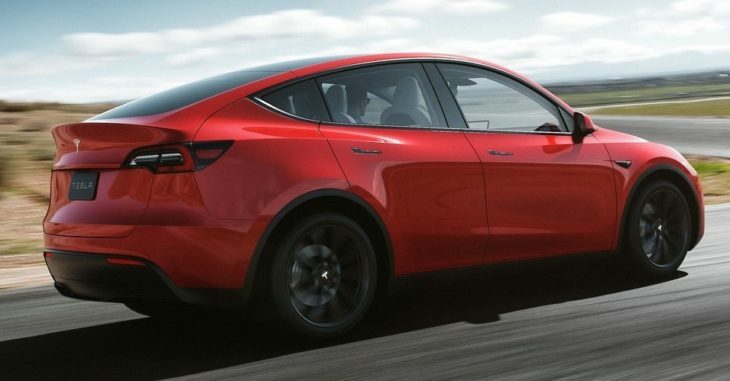 All that said, one cannot deny the Model Y is a well-engineered car. Tesla has put all the experience they have gained from the S and the X and the 3 into good use with this car. So we believe them when they say the Y is one of the safest mid-size SUVs with low center of gravity, rigid body structure and large crumple zones. We also like the front trunk and split-folding second-row seats, though the spartan interior with a single 15-inch touchscreen interface still isn’t our cup of tea. 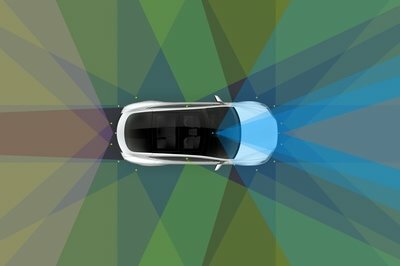 In terms of technology, and besides the seamless smartphone integration which is a given these days, the Y comes with the Tesla Mobile app for unique, easy-to-access features like remote unlock, Summon, remote pre-conditioning, location tracking, Speed Limit Mode, and much more. 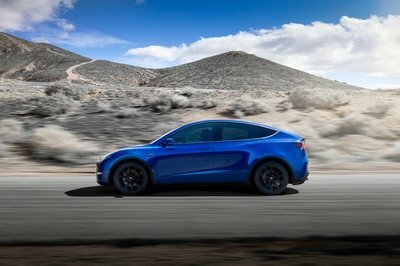 The post Tesla Model Y Crossover Unveiled – Should You Care? appeared first on Motorward. 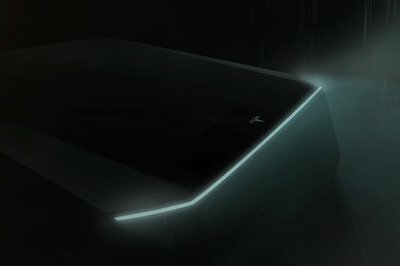 At this point, you probably already know that the 2020 Tesla Model Y has been revealed. 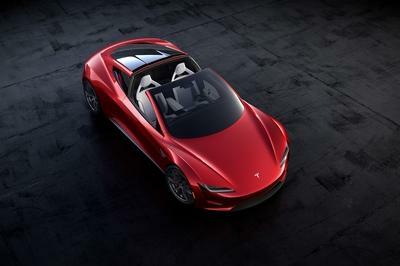 Some have praised it for being what it is while others have been disappointed by the fact that it’s more of a Model 3 hatchback than a true-to-life crossover. Be that as it may, Elon Musk chose a weird time to show off the Model Y, with the event kicking off at 8pm PDT, meaning a good portion of the world was in dreamland when the event took place. If that’s where you were and you don’t feel like sifting through potentially thousands of videos on Youtube, we’ve put together two videos just for you. 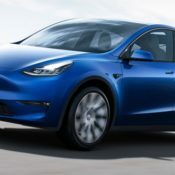 The first video that you’ll see below is the full video of the Model Y’s launch – it runs nearly 34 minutes with the debut taking place right around the 27-minute mark. If you watch from the beginning, you’ll get a cool history lesson, but that’s about it. Of course, if you’re like me and don’t have a lot of time, then you might want to check out the second video that’s posted below. We’ve broken the debut down into less than four minutes so you can watch the whole thing without wasting any significant time of your life. Go ahead and check them out below! 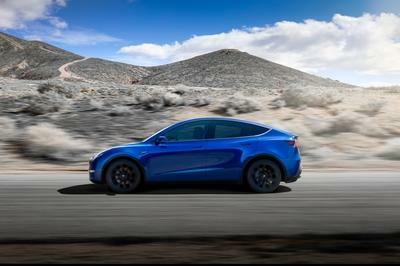 Tesla has unveiled the final entry in its S3XY all-electric lineup – the 2020 Model Y! 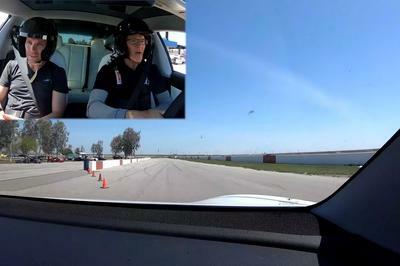 Revealed in a live stream event broadcast from Hawthorne, California, the Model Y offers impressive performance and surprising practicality, including a top speed up to 150 mph and optional seating for seven. Read on for all the early specs.